Web Design, Branding, Graphic Design, Print & Exhibition Displays in Barnstaple North Devon. 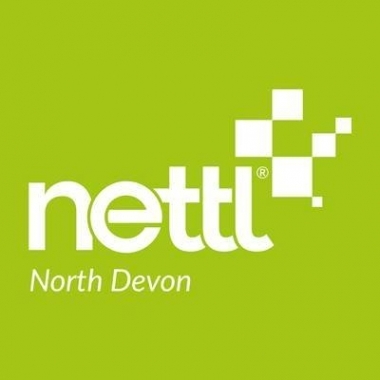 Nettl North Devon provide beautiful mobile friendly and responsive websites. Whether it's a simple one-page website that you would like or a full brochure website or web shop then we can help you! Contact us now to get your business seen on the web!